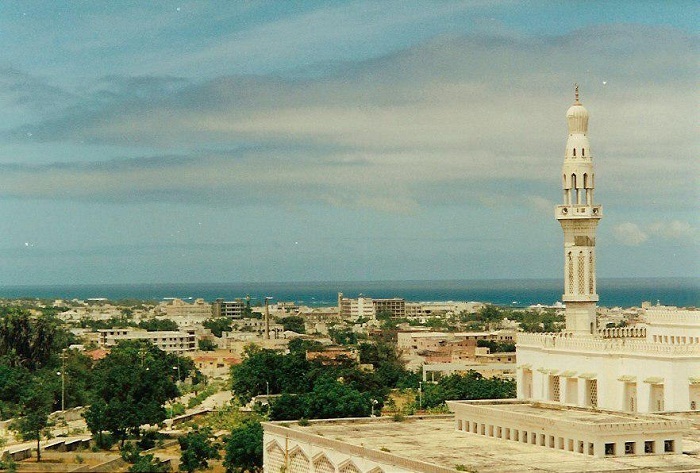 The Mosque of Islamic Solidarity is an interesting white mosque which is also the main mosque that is located in the capital city of the Federal Republic of Somalia, Mogadishu. 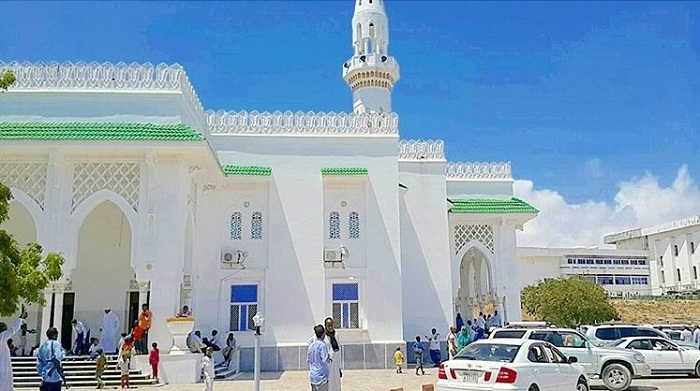 The architectural style of the mosque follows the traditional Islamic style that is recognizable mostly for the Saudi mosques, however, this one has a pinch of East African style. 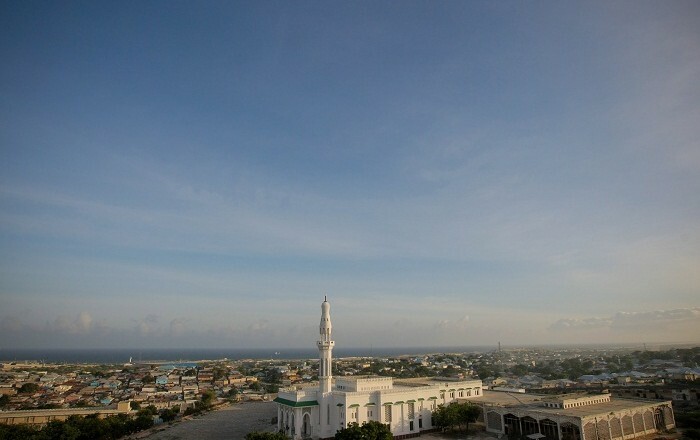 There is only one mainly white minaret, which is some 35 meters (115 feet) tall, located on the right side of the main entrance to this holy place. Built in 1987 with a financial support of the Saudi Fahd bin Abdul Aziz Al Saud Foundation, it represents one of the iconic buildings that can be seen in the capital city. 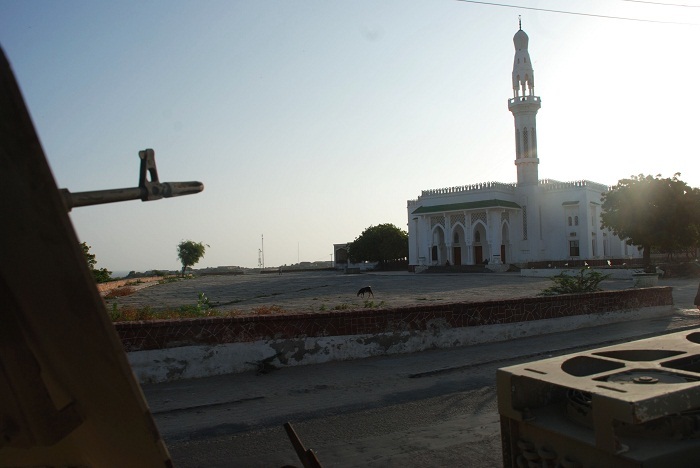 Nevertheless, the mosque’s grounds were closed during the civil war that began in the early 1990s, and it remained closed for the next 16 years, so that it will open its doors once again in 2006. 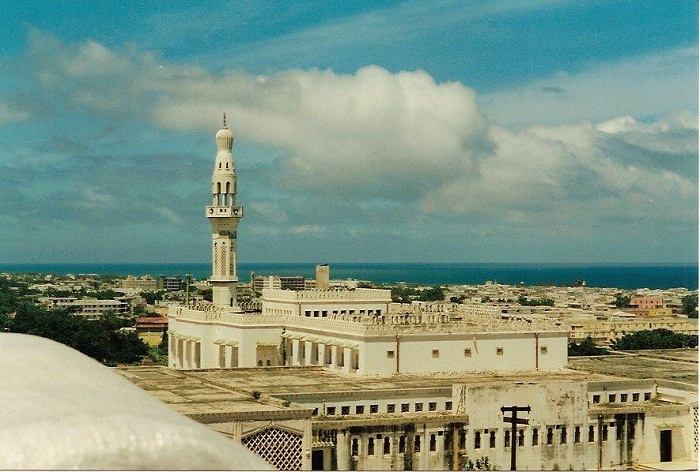 Since then, the mosque began to raise funds from the business community which were intended for renovations of parts of the building. 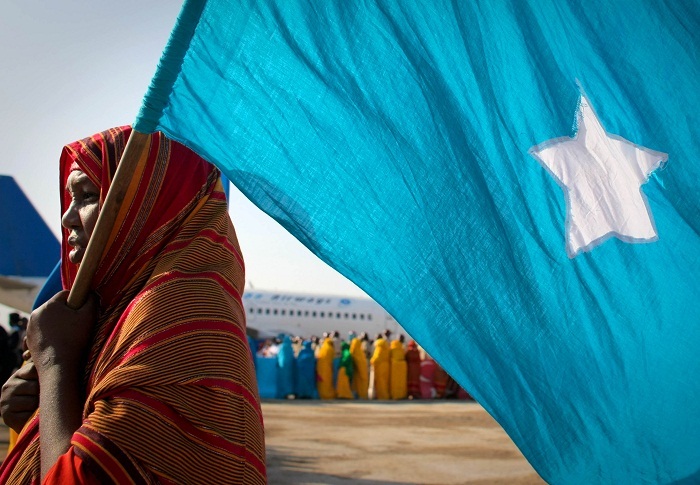 As a matter in fact, renovation were badly needed for the building, and with the Federal Government of Somalia, those occurred between 2014 and 2015, and today the site is open again for prayer and religious studies. 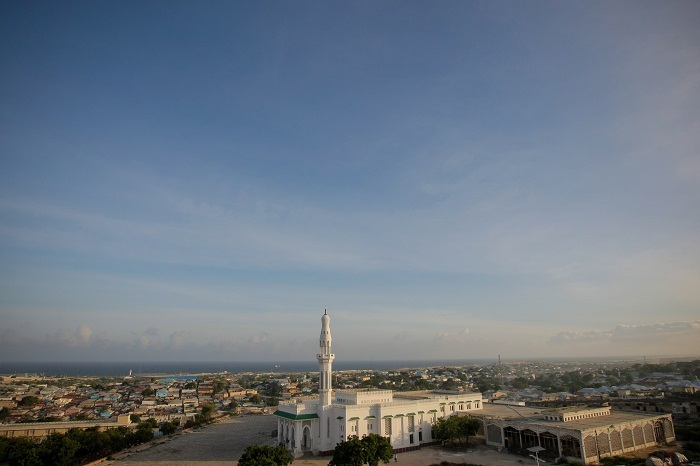 Overlooking the Indian Ocean, this is the single largest mosque in the Horn of Africa, where it can accommodate up to 10,000 worshipers, and it is the place for all those who would like to say a prayer in Mogadishu.